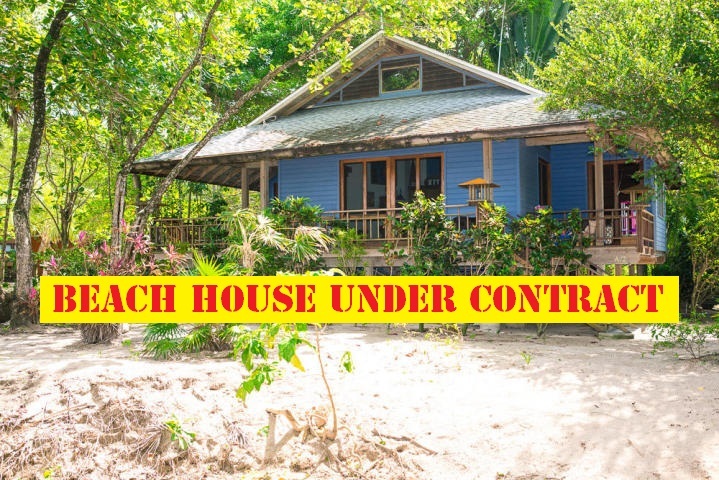 You may be curious about the process involved in buying real estate on Roatan and how it compares to buying in your country. One difference is that all official documents will be written in Spanish, however, your Lawyer/Notary will be able to give you translated copies in English. Here are 9 steps how to purchase property on Roatan,Bay Islands. 1. Begin the search for your island property. Describe your ideal investment to your real estate specialist and visit the Roatan MLS to see the current market. 3. Your real estate specialist will write a purchase agreement and present it to you to review and sign before presenting it to the seller’s agent. 4. Once both parties have come to an agreement you (the buyer) will make the earnest money deposit, 10% of the agreed purchase price, which will be held by the brokerage company representing the seller. 6. A closing on Roatan normally takes 30 days and prior to your closing date you will need to wire the final funds. 7. On the closing / possession date you (or your power of attorney) will meet with the lawyers /notary, real estate agents and seller. You and the seller will sign all documents. On this day you will be given copies of these documents. 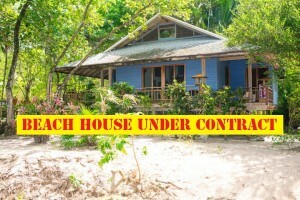 Congratulations you are now the owner of a piece of paradise on Roatan! 8. YourAttorney/Notary will take the original documents to the register office. 9. It usually takes between 60 and 120 days to receive the original documents including your official title (Escritura Publica) from your attorney, but remember we are on island time!